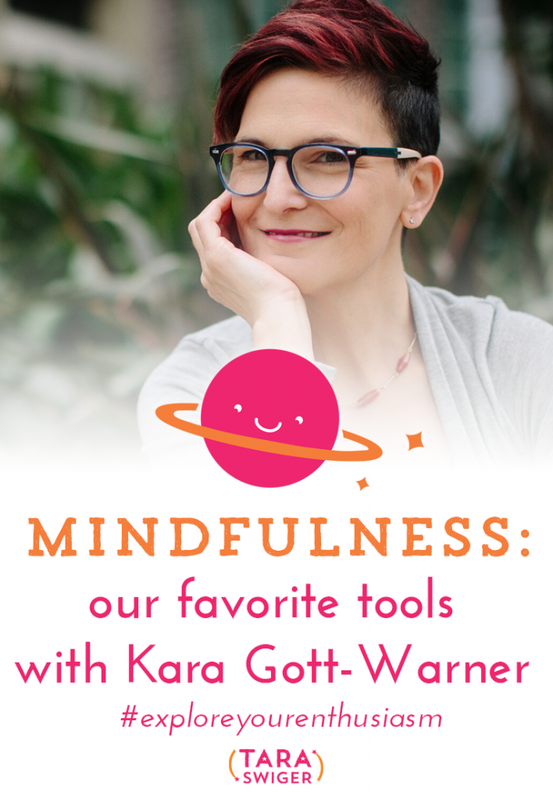 In today's episode I talked with Kara Gott-Warner of The Power Purls Podcast, we talked about mindfulness, and some of our favorite mindfulness tools including apps and of course essential oils. 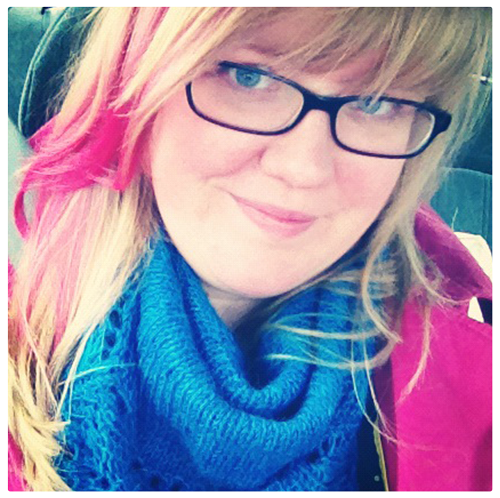 Kara is a knitter, podcaster, business coach, and also a certified nutritional consultant. She focuses on working with individuals who wish to create a holistically – balanced life and business that converges creativity with mindful living, – “knitting together” creativity, body, mind and spirit. Be sure to visit The Power Purls Podcast for more about Kara's favorite mindfulness tools! Get access to the library of transcripts! Enter your email to get access to the library of transcripts. Success! Now check your email for access to the FREE library of transcripts.